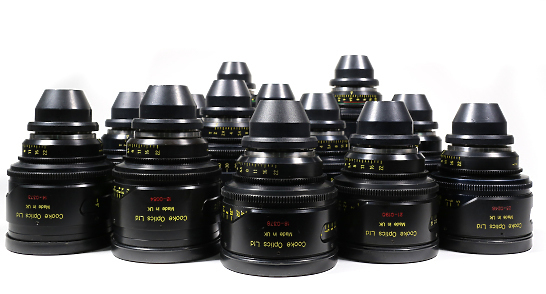 Cooke S4 Prime Lenses were designed and developed in close technical collaboration with industry professionals. Cooke S4 optics offer superb optical and mechanical performance, control of flare, distortion, veiling glare and spherical aberrations at full aperture. The lens has impressive distortion control and flare and is compatible with PL mounts. It has been designed to cover a super 35mm format, with a T2 aperture. The cam-style focus is an award-winning, thanks to the large lens barrel diameter, it allows the increase of focus marking, especially at close focus.